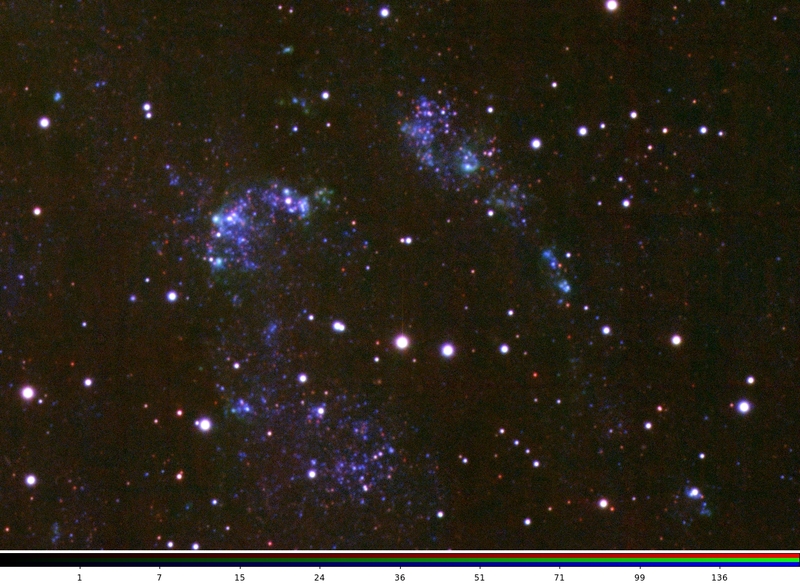 Here are some first 3-color frames based on pODI data. 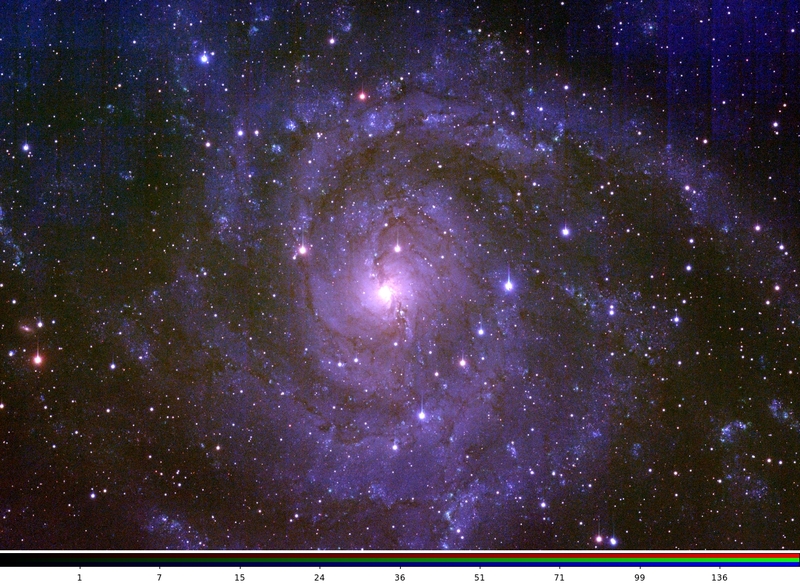 a neighbor to our Milky Way and a slightly less massive spiral galaxy with plenty of star formation regions. 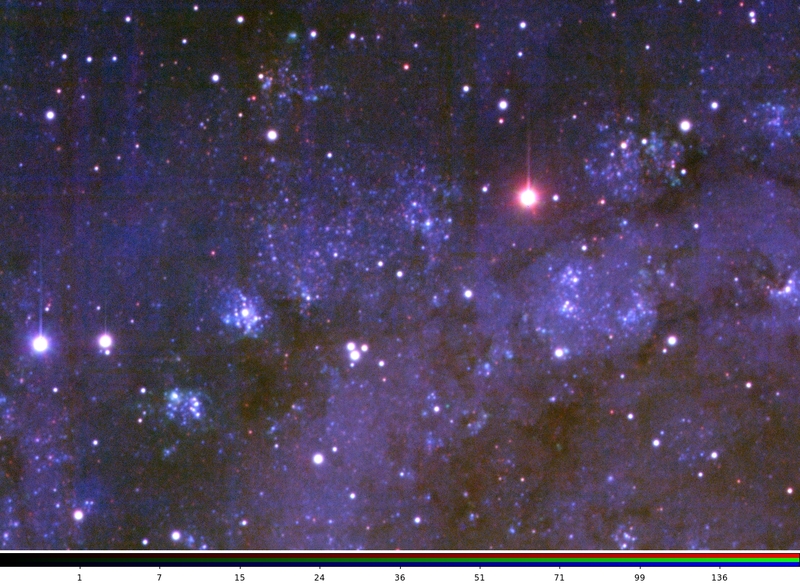 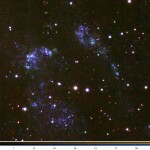 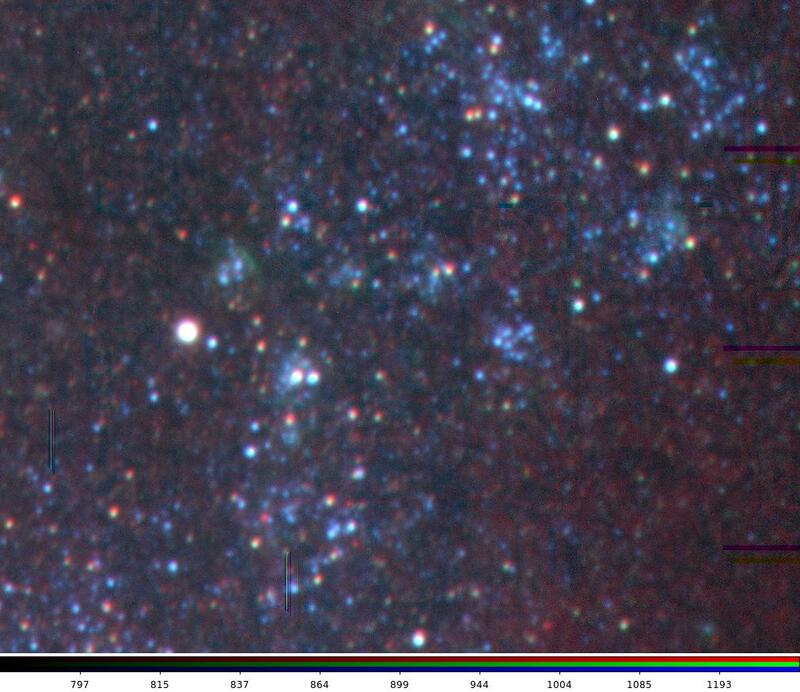 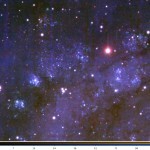 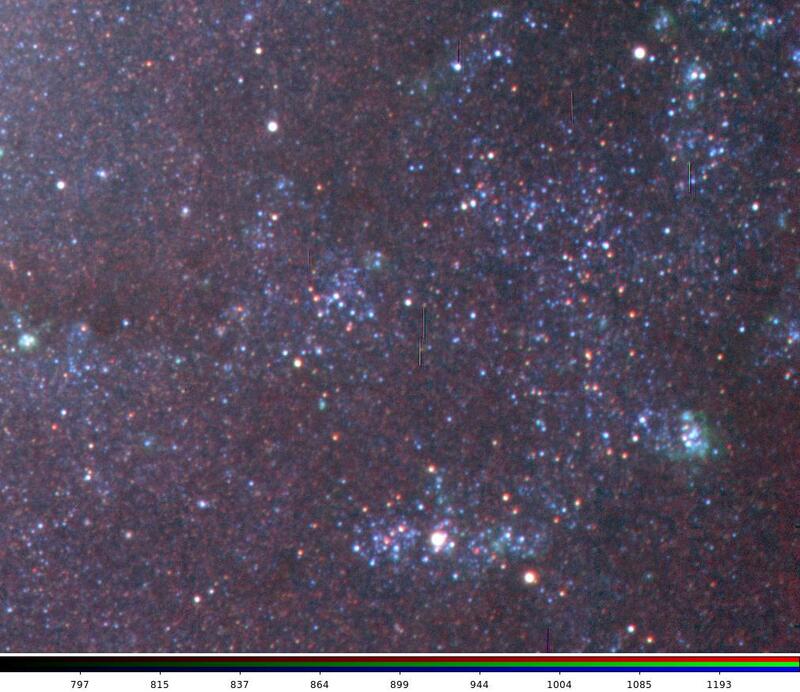 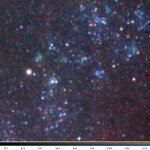 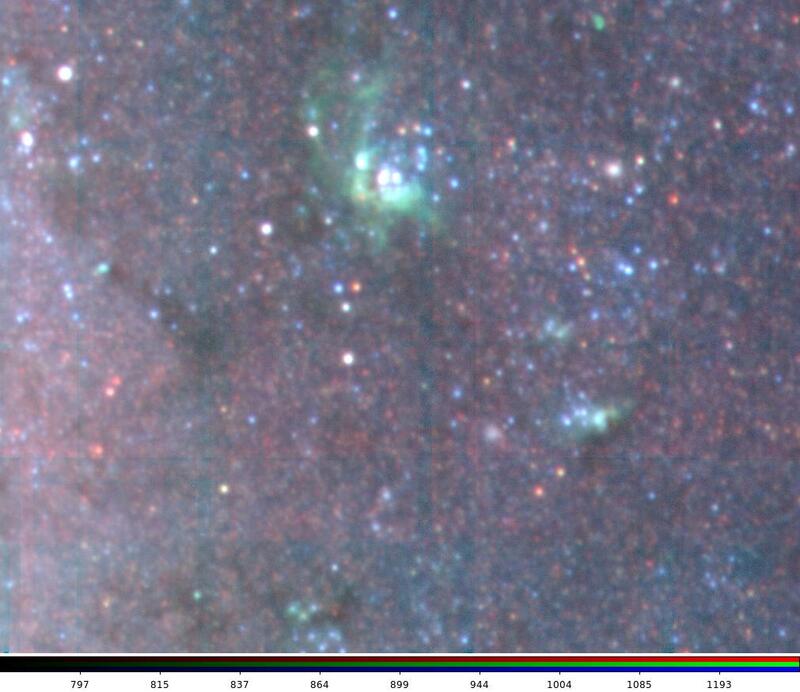 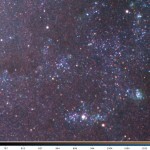 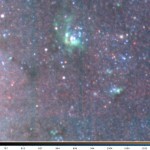 pODIs excellent image quality even resolves the brighter stars in this galaxy. 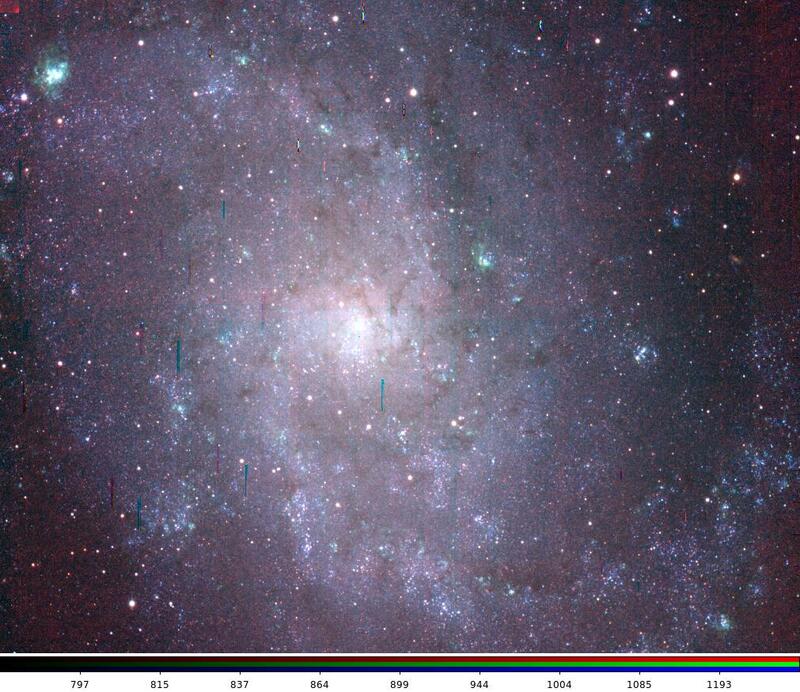 IC 342 – a low-surface rightness galaxy close to the plane of the Milky Way.